1. 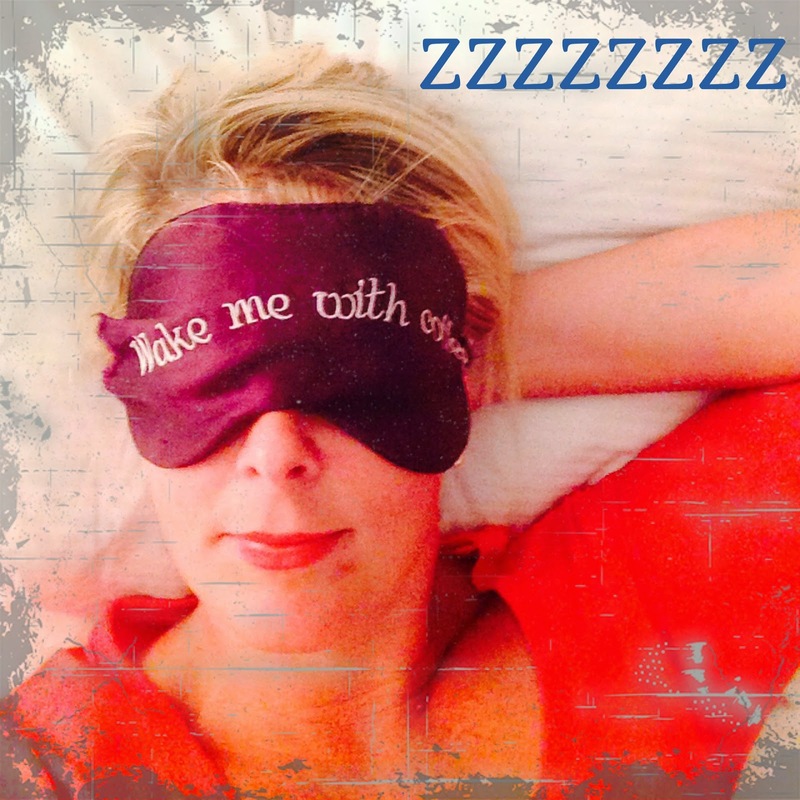 My eye/sleep mask – helps me get a good night’s sleep, I totally notice the amount of times I wake up at night if I don’t wear it. As they say, sleep begets sleep and I have the philosophy that sleep has a knock on effect i.e, you sleep well = you’re nicer to your kids, you get more done, you don’t shout at your husband as much, you eat better, you exercise better, make better food choices, drink less coffee etc. All things to help you look and feel fabulous. 2. Mascara – for everyday I love ‘Benefit they’re real’, cause it truly looks like you have falsies on. It comes off easy and I’ve been through countless sticks of them in my time. I always get my stash from Sephora www.sephora.com BUT recently I was put onto some Avon Mascara’s. The Avon www.avon.com Big & Daring Mascara (see picture below) is now my go-to for a night out on the town or date with my husband. Super thick lashes, love the look! Put two coats on and you look like you’re wearing falsies. You need a really good eye make up remover for it but if I tell you the truth, I’m happy to keep it on another day or two more – shhhh, I know that’s a no-no with makeup. Avon also has another I like to try for day, the Extend Extreme (see yellow stick in picture). Comes off super easy at night and goes on easy, no caking etc. 3. 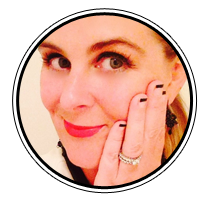 Lipsticks – Have a good read of my previous post titled “Lipsticks” and it will totally explain to you why I love/adore/can’t breath without Lipsticks. Below are just two of my favorite lipsticks and my list is always growing. 4. Moisturizer – my face feels so tight and gross without it. If I don’t use a good moisturizer after the shower each morning, I feel like my skin is being rubbed the wrong way the entire day. It’s just not right! I recently did a post titled “Skin Care” but you’ll see my go-to is Josie Maran 47SPF for day and Origins Night-a-mins for night. Living in my late 30’s, good skin care is paramount. 5. Dry Shampoo – After much trial and error, hands down my favourite Dry Shampoo is Tresemme Dry Shampoo, you can also purchase the CVS version for a slightly cheaper price at a slightly bigger can. Both work just as good as each other, very comparable. Dry Shampoo doesn’t have to be only used when you are due a wash, I use it even after I have washed and dried my hair as it gives my hair so much texture and body. Otherwise, I find it really useful as I go to the gym 3-4 times a week and love the sauna/steam room after a workout and often have to time washing my hair for after a sweaty workout. I have tried others such as the brand Not Your Mothers, but it was useless in my opinion, I might of well have just sprayed air into my hair. Let me know your list of your “Top 5 Can’t live without…” in the comments below. SUNGLASSES. I am whiny and horrible without them. My poor eyes!! Hand cream for sure. Boring I know but these hands scream out for some TLC. Favourite brand is L'Occitane Shea butter but Weleda skin food not bad either. Sunglasses a must and couldn't live without my range of essential oils (e.g, lavender, peppermint, lemon etc), to make me feel great. I'm also pretty excited about my Ole Henriksen cleansing cloths. The brightening cloths are my fav and help a tired Mum at the end of the day crash guilt free into bed.